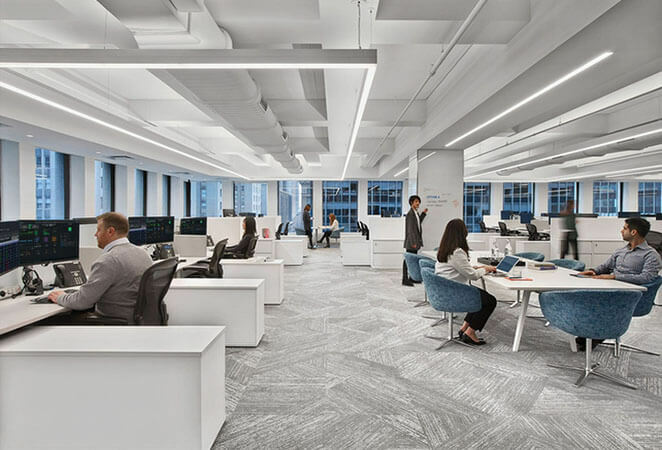 Find the right office space for you. Premium Las Vegas office space at an affordable price. 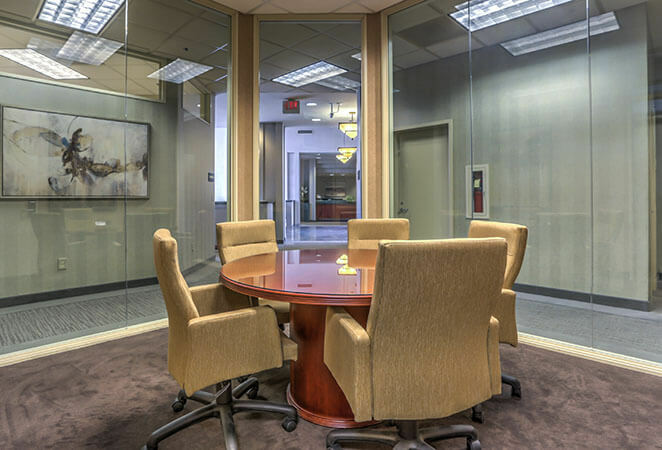 At ViewPointe Executive Suites we offer best in class solutions in coworking space, virtual offices, executive office space, and meeting rooms. Our virtual offices provide you a business mailing address, live receptionist services, and meeting room access at a price you can afford. 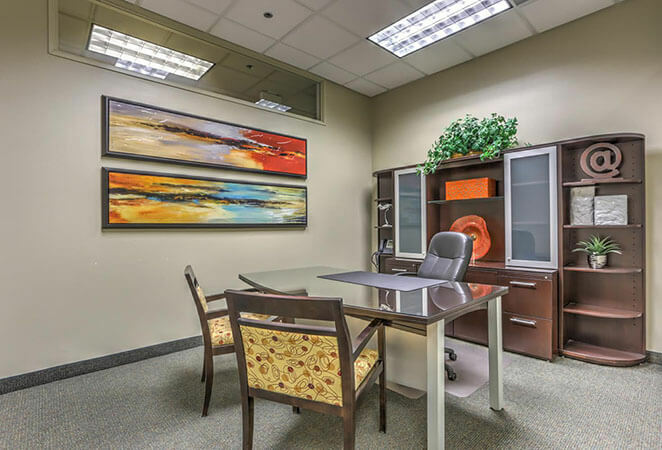 The Executive Office Plan is for the executive that wishes to have a highly professional environment, keep overhead to a minimum cost, and enjoy the amenities of a traditional office space. 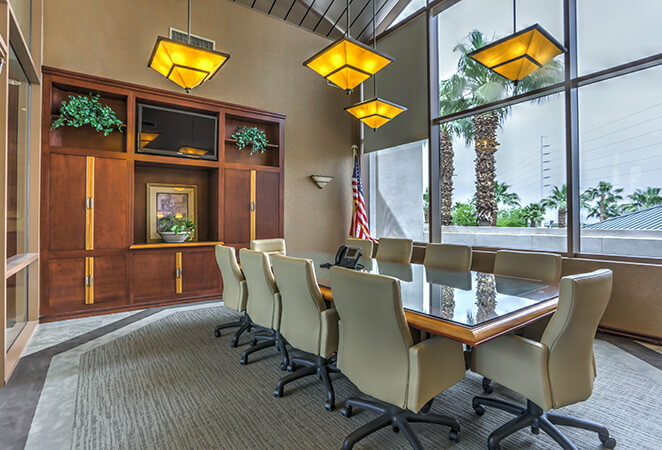 When you outgrow your executive office, we also offer large office spaces to accommodate your needs. Suites range from 450 to 14,000 square feet. We also provide meeting and conference room options in a Class A environment with access to all of the amenities you need to impress your clients.